SARASOTA, FL (WWSB) - Efforts to reduce red tide in Sarasota Bay are now underway. The group “Sarasota Bay Watch” conducted its fifth clam restoration effort on Saturday near New Pass. Board members and volunteers teamed up with Gold Coast Eagle distributing to transport 3,600 pounds of clams from Pine Island. They are now resting in Sarasota Bay where they will help filter and clean the water. 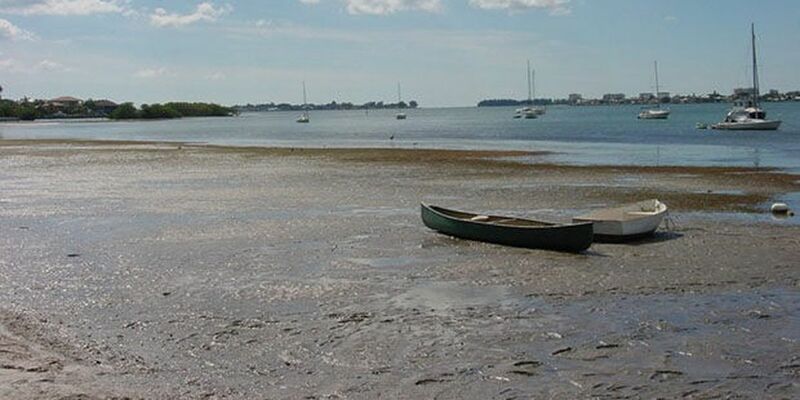 “They will filter out pollutants and toxins like red tide and therefore clean the water column,” explained Rusty Chinnis, co-founder of Sarasota Bay Watch. Sarasota Bay Watch will release the last of 250,000 clams this fall. Plans are also in the works for more releases in 2019. Mote Marine Lab told ABC7 that the clams put into the bay before the recent red tide bloom are doing well. Mote conducted a study in Summer 2018 to find out if filter-feeding marine life could reduce the effects of red tide. Scientists at Mote say filter-feeding animals improve water quality but are still testing in smaller bodies of water to see if they can lessen the effects in areas with low levels of red tide. “They can tolerate the red tide toxins well in high numbers,” said Jim Culter, Senior Scientist at Mote. According to the University of Florida, clams and oysters can accumulate high levels of red tide toxins, then filter the toxins from their systems after several weeks. That’s why it’s not safe to eat clams, oyster, or mussels that are affected by red tide. Florida Fish and Wildlife reports its okay to eat commercially harvested shellfish since they are tested prior to distribution. Consuming recreationally-harvested clams during a red tide bloom can be poisonous.